Stress balls can be used in an unintrusive way, in the work environment or at home to reduce stress, enhance mood, increase productivity and induce relaxation. Today life can be hectic, and this is even an understatement. There is so much to do, and deadlines are getting tighter. It is no wonder the American Institute of Stress (IIS) says that 40% of workers feel extremely stressed while 80% claim to have suffered from work-related stress at one time or the other. In the UK, a Labor Force Survey shows almost half a million people suffered from stress in 2015 alone. Work-related stress circumstances are not expected to improve, as life gets busier and people have to work even more to meet their obligations. If you have been enduring stressed lately, you will want to come up with a plan before it takes a toll on your health. One of the easiest ways to relieve stress is using a stress ball. Yes, it might sound a far stretch, yet research shows the use of stress balls both at home and at your place of work can help you keep stress at bay. Most offices have invested in stress balls, but with so much to do, you might never even think about this small yet invaluable product. You will find that stress balls are tucked away in cabinets gathering dust even as office workers complain about stress. Surprisingly, doctors vouch for this stress relief technique that has been around for quite some time, but most people ignore this. 44% of Americans say they are more stressed than they were five years ago. According to IIS, stress increases the risk of heart disease by 25% and risk of stroke by 50%. There are other hazards of stress; 40% of stressed people overeat while 44% lose sleep every night. Stress balls can help you stay away from these common problems. Squeezing a stress ball regularly works magic, and it is no wonder therapists are using them during counseling. Doctors also recommend them for people complaining about neck and back pains. At the office, regular use of computers also leads to wrist pains, injuries, and Carpal Tunnel Syndrome which can be avoided by regularly using a stress ball. Mood enhancement: Tight schedules in your life coupled with deadlines can shorten your temper. 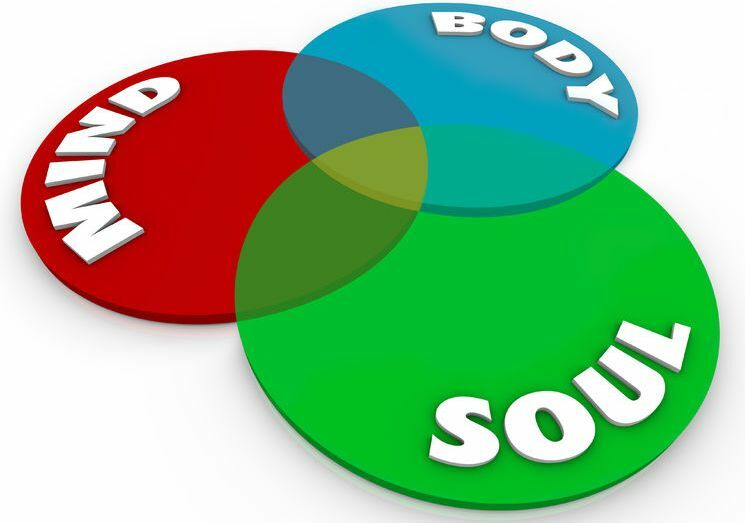 It is no wonder most offices now have wellness departments to deal with workplace conflict. At home, the pressure on relationships is much greater, but you can improve this by regularly using a stress ball when you feel the tension build up in your body. Stress balls stimulate your brain to release endorphins to contribute to improving your mood. Nerve stimulation: With more hours being spent at work, your nerves become frayed, and this can negatively affect your life. A stress ball stimulates nerves in your hands which are connected to the brain. The limbic region has nerves which relate to emotions, and this interconnection helps you relax and concentrate on your work. Attention diversion: If you are thinking about myriad issues, you cannot perform optimally. A stress ball diverts your attention from negative thoughts towards more pleasant things, and this instantly boosts your concentration. Relaxation: If you are feeling tense at work or home, start using a stress ball regularly. This helps relax your hand muscles, and the tension build-up reduces. By tightening and then releasing the ball, you will gradually release the tension and stress to help you perform better. Reduce risk of injury: Your hands are in constant use, and this increases the risk of harm. A stress ball lowers the risk of damage by toning your hand muscles. Improved blood circulation: With a better flow of blood in your hands, you can work longer hours without pain. This also removes toxins, which could affect your overall health. Treatment alternative: Stress balls are recommended for different conditions including rheumatoid arthritis, ADHD control, Autism, and Carpal Tunnel, Syndrome among others. When shopping for a stress ball, ensure you understand how to use it to improve your overall health. There are different exercises to help strengthen your forearm, the wrist muscles and also tone other muscles in your hands. Some of these exercises include tendon glides, wrist stretches, grip strengthening, and wrist flexion exercise among others. Squeezable balls: These balls are made from materials that offer resistance when you squeeze, and this works on your muscles. They are perfect for people suffering from arthritis and Carpal Tunnel Syndrome because they are softer and squeezing will not result in pain. The balls are typically available in soft, medium and firm densities. 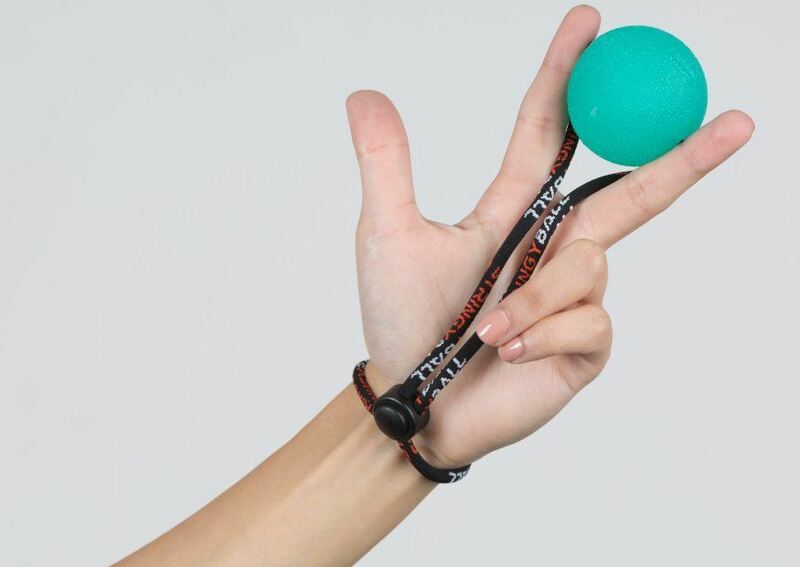 StringyBall is a stress ball on a string that can be tethered to your wrist or palm so that it is readily available and makes exercising much more convenient. As StringyBall is connected to your wrist or palm, it allows the user to do more compound exercises, which cannot be done with conventional squeeze balls, such as Shoulder Squeeze, Arm Squeeze, and Back Squeeze Exercise. Chinese stress balls: These are not meant to be pressed, but rather they are made to provide a soothing effect. There is a metal substance inside the stress ball, and the jingling noise produced as you rotate the balls in your hand is believed to give a soothing effect. Stress balls provide the ultimate answer to stress, both at work and at home. They are inexpensive, and you can use them to revitalize your body while working or relaxing. The effect is soothing, and you will find yourself turning away from the pressuring issues in mind. When used correctly, a stress ball will improve both your body and mind.